The SCS Software team are the creators of the popular Euro Truck Simulator Series but are also working on the American counterpart of the trucking simulator. SCS Software first announced American Truck Simulator on September 6, 2013. 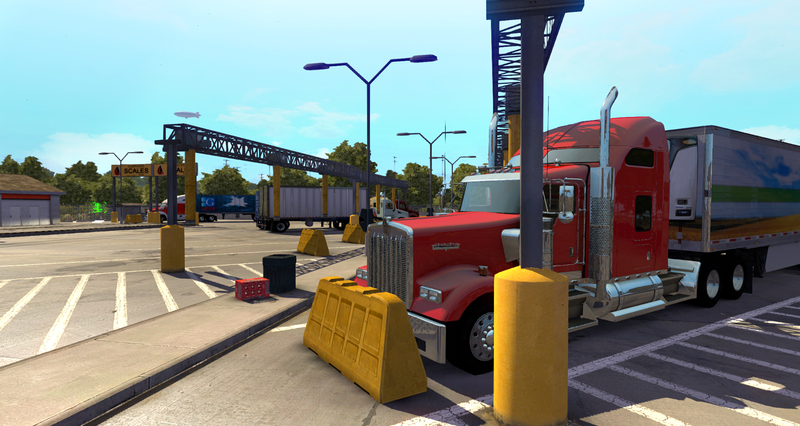 SCS plans to include the entire North American continent and over 100 cities to explore. 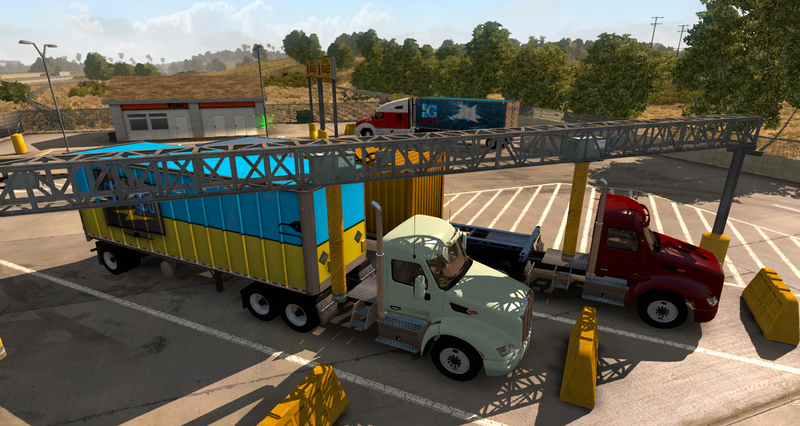 In their latest video they show us an exclusive sneak peek of American Truck Simulator featuring some in-game footage from the early alpha version ( Alpha Version 0.1.60). Don’t forget that American Truck Simulator is still very much under development and features and environments may change prior to the official release. 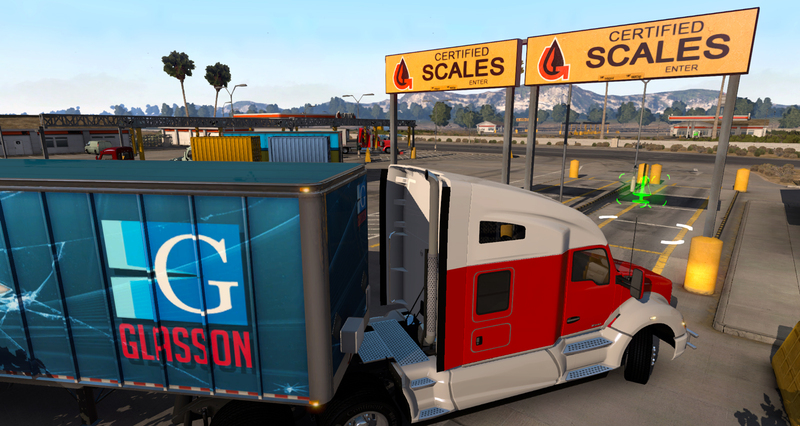 At this moment, no American Truck Simulator release date is known.